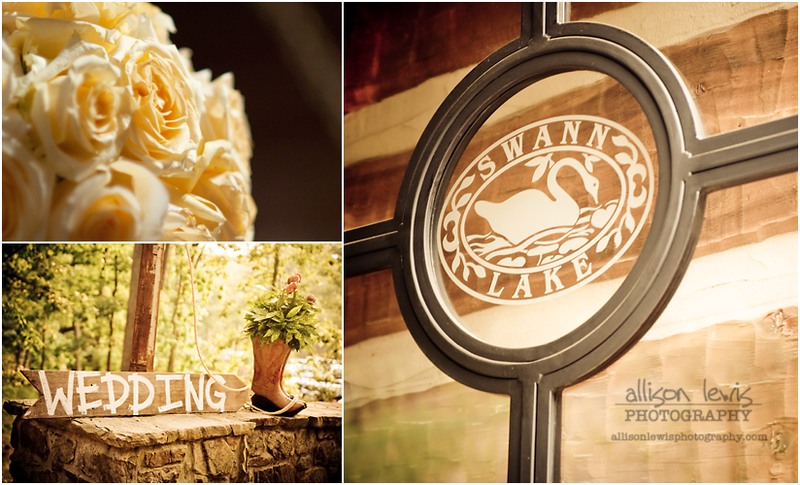 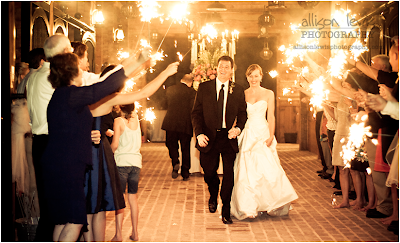 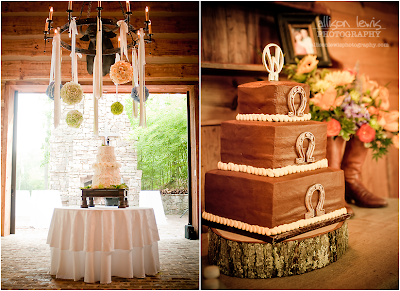 I first met Amy and Hunter when they made an appointment to visit Swann Lake Stables. 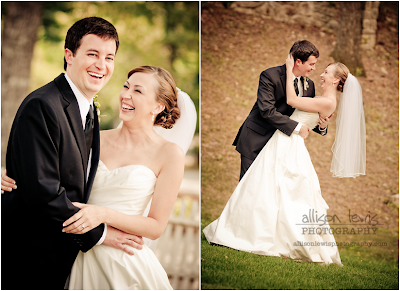 Amy was a sweet bride who knew what she wanted her wedding to be like. 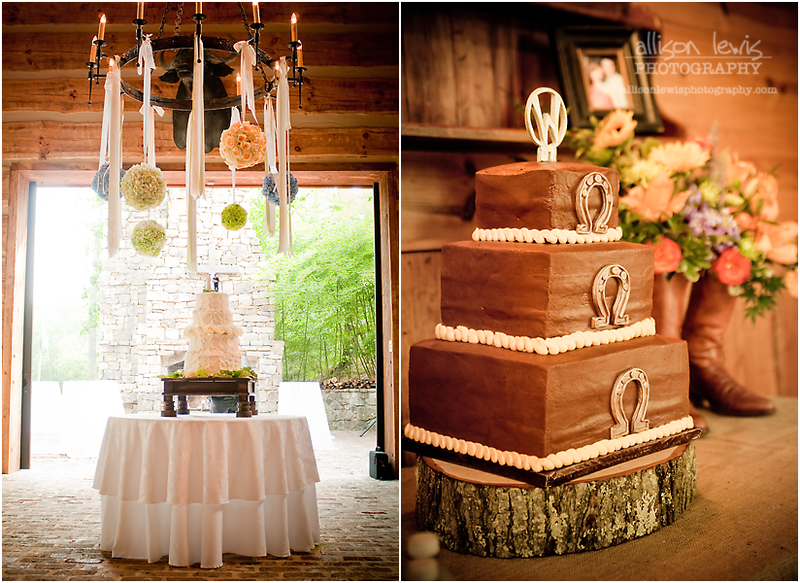 I had no doubt that Amy and her mom could handle the initial wedding planning. 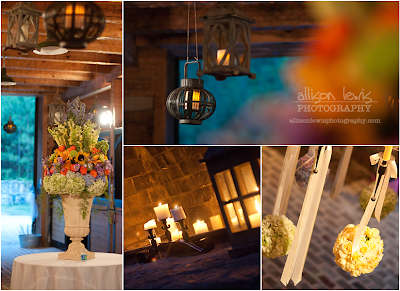 However, I was thrilled when they hired my team to help with the "month of" planning! 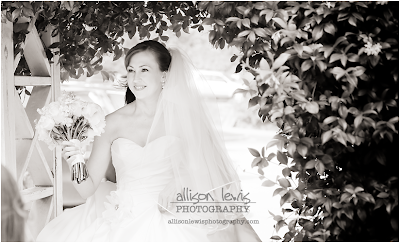 One of my favorite things about Amy's wedding was her photographer Allison Lewis. I had never worked with Allison before, but I had seen her work online and was very impressed. When I logged on to the computer today and found the photos, I was more than impressed!